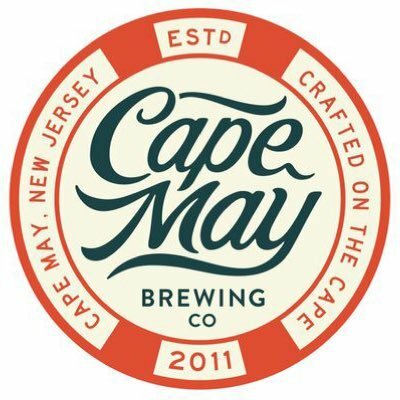 Work directly with the VP of Brewery Operations and Brewers to assist in the packaging of beer at one of New Jersey's fastest growing microbreweries. Applicant must have an enthusiasm for beer and a desire to work hard to make great beer! Experience in a brewery or other production facility is a plus. Willing and able to work a flexible schedule, including early mornings and evenings.